we are specialized to organize excursions to the most beautiful places of Campania region. 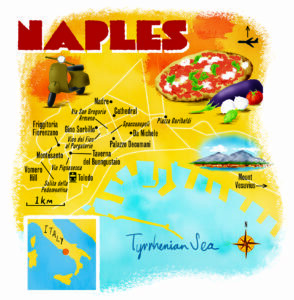 We suggest you to visit these beautiful places of Naples, Pompeii, Sorrento and Amalfi Coast. We guarantee a high quality service, vehicles with air conditioning and english speaking driver. 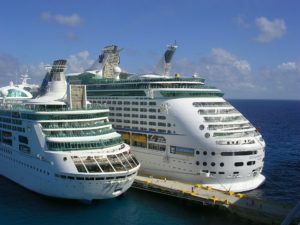 Choose your destination and we will provide to customize your day trip. 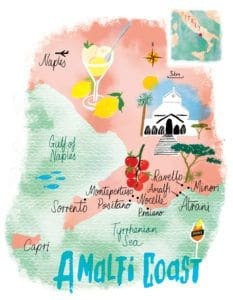 To Book a car and driver , waiting for you near the ship is the only way to see Positano, Amalfi and Ravello in one day. 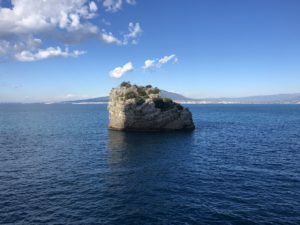 the driver will pick you up From Beverello ( Naples port) he will be near the ship, then drive you to Positano: 1 hour and 30 drive. Along the road between Sorrento and Positano you can stop for a few photos. Free time to shop, walk around , take pictures. Total: 8 hours but we are flexible. 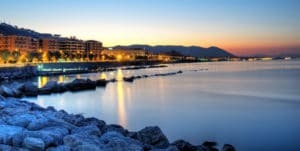 Salerno is a delightful province, which deserves no shadow of doubt to be visited, as well as a visit to all the enchanting villages of the Amalfi Coast. These are very characteristic places, both for the artistic and architectural aspect, as for the naturalistic face of these lands. Vietri sul mare is famous for its ceramics, It is amazing to admire this form of art made of shapes and colors that fascinate the visitor and accompany him in a path full of suggestions. Cetara is the fishermen’s house. 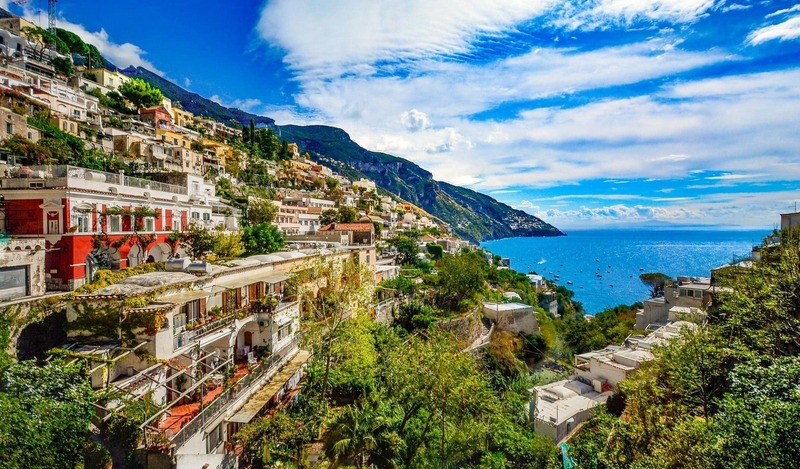 Tourist sites as Paestum, Naples, Amalfi, Ravello ,Positano,Minori, Maiori, Cetara, Conca dei Marini ,Furore, Tramonti , Paestum are easily reached from Salerno thanks to the extreme closeness that links them. 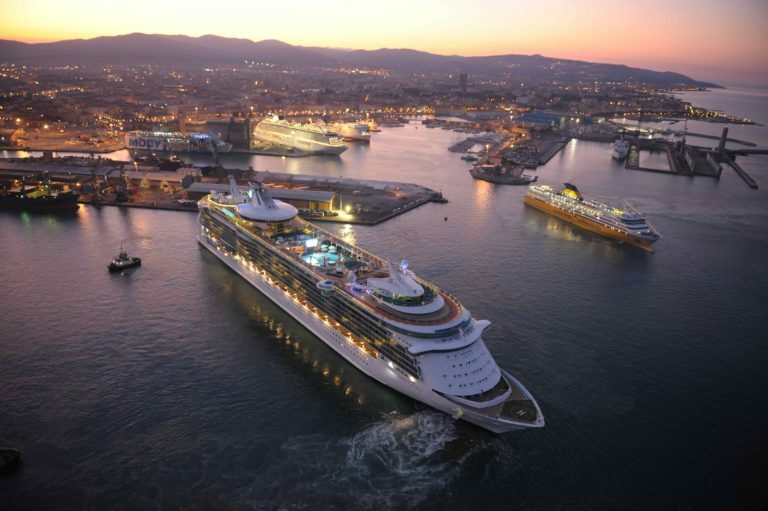 Pick up in Civitavecchia port : tour of Rome where you will discover the most famous sights of the Eternal city. 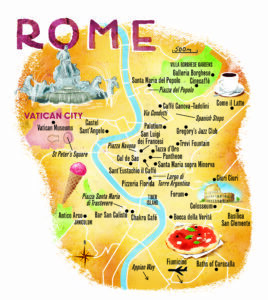 Visit the Colosseum, the Roman Forum, the Vatican, Sistine Chapel ,Palatine Hill,St Peter’s Basilica,Galleria Borghese trevi fountain and more. 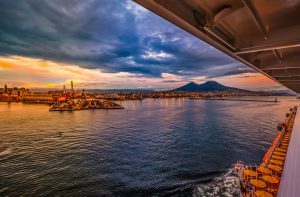 Livorno is the port where you make excursions to places like Florence, Pisa, Cinque Terre, Lucca and Umbria. Pisa with its famous Leaning Tower on the Square of Miracles. In Lucca you can stroll along the many churches, piazzas and palazzos. Florence, the cradle of the Renaissance and birthplace or residence of great artists such as Donatello, Dante Alighieri, Michelangelo, Leonardo Da Vinci, Galileo Gaileo etc. If you love wine, Tuscany offers the opportunity to taste prestigious labels and great vintages, often combined with other local specialities .So if you rent a car and wine tasting on your itinerary while spending time in Tuscany, we’re here to offer some suggestions as to where to go. 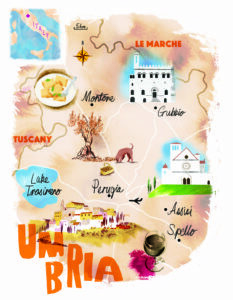 In Umbria we will suggest you to go directly to the wineries that produce the wine. Tasting their wines on the spot and maybe visit the winery and vineyards.